BAY OF QUINTE HOME SHOW Apr. 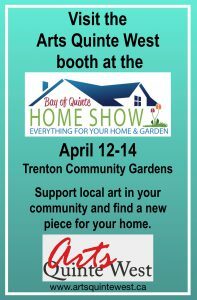 12-14 - Support local art in your community and find a new piece for your home from Arts Quinte West at the Bay of Quinte Home Show from April 12 - 14. 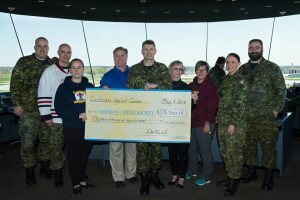 CONTROLLERS AGAINST CANCER Apr 12 - Controllers Against Cancer is holding their annual hockey tournament weekend with funds going to cancer research. 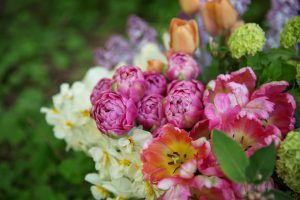 FLORAL WORKSHOP Apr. 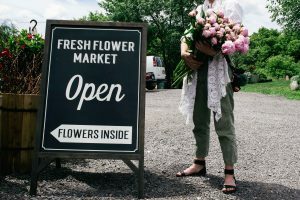 13 - At this workshop you will take a tour of Dahlia May Flower Farm, learn some floral design techniques then create your own beautiful arrangements to take home. BAY OF QUINTE HOME SHOW Apr 12-14 - Explore everything home and garden related at this year's Bay of Quinte Home Show! Head to the Trenton Community Gardens from April 12 - 14. VICTOR COOPER Apr 13 - Finish off your Saturday with live music at Capers Restaurant! Catch outdoor film producer/musician Victor Cooper this Saturday. 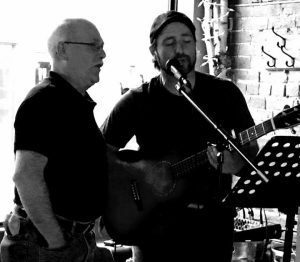 LIVE MUSIC AT THE PORT Apr 13 - Back at The Port Bistro for a great night of music and fun! 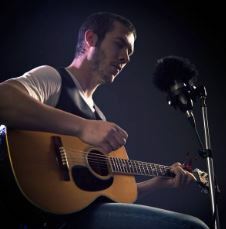 Check out Derek Arsenault on April 13.